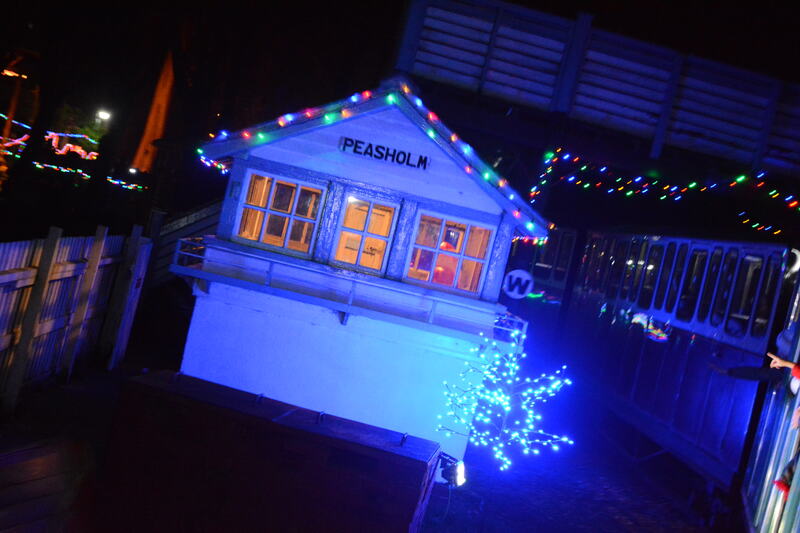 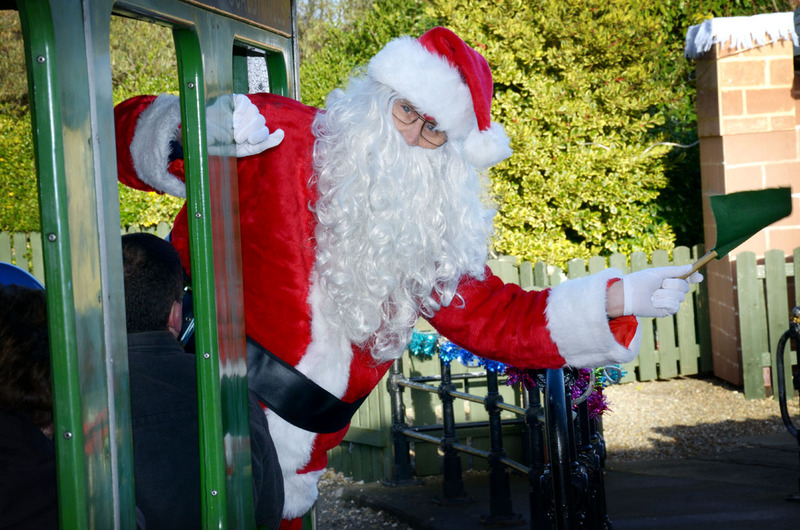 The first Santa Special train will be departing from Peasholm Station at 2pm on Saturday 7th December, other times are 3pm, 4pm & 5pm. 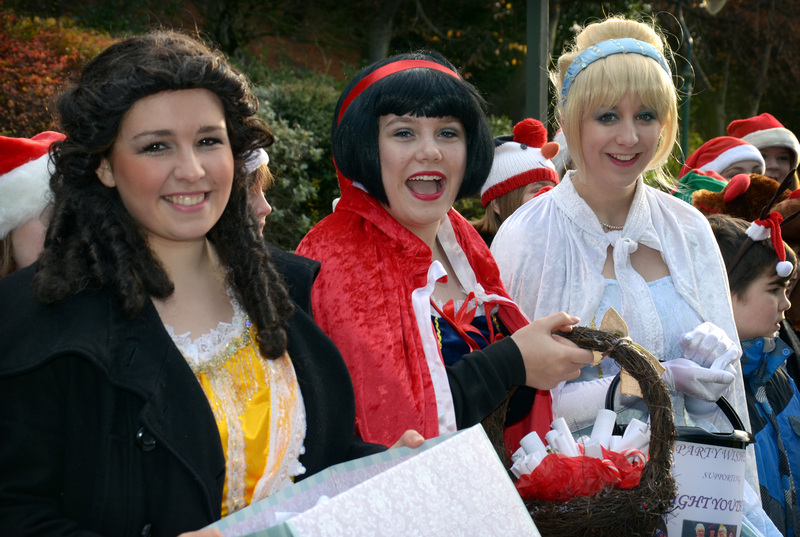 Other dates are 8th,14th,15th,16th,21st,22nd & 24th December. 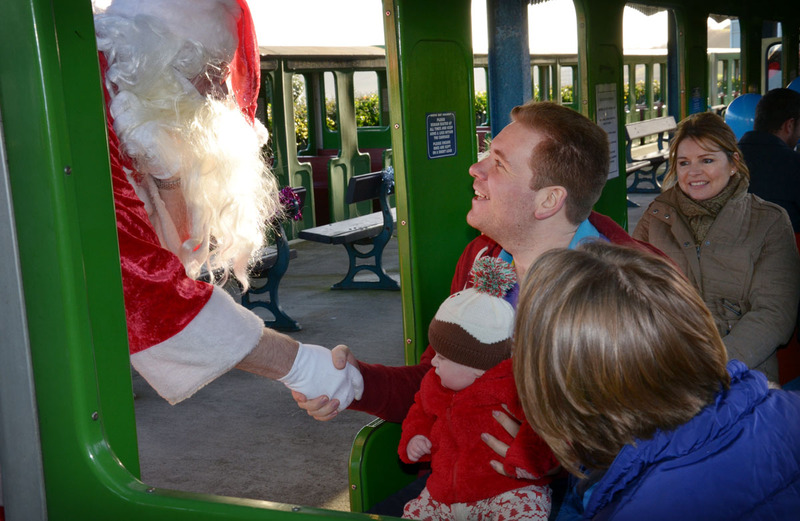 We also advise everyone to pre book via the web site or in person at the North Bay Railway. 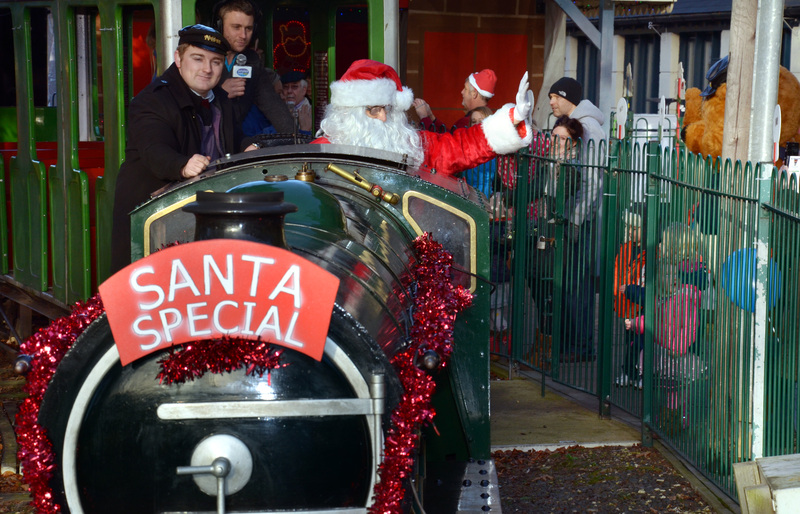 You will need to pre-book for any of the Twilight Train at 4pm & 5pm as space will be limited. 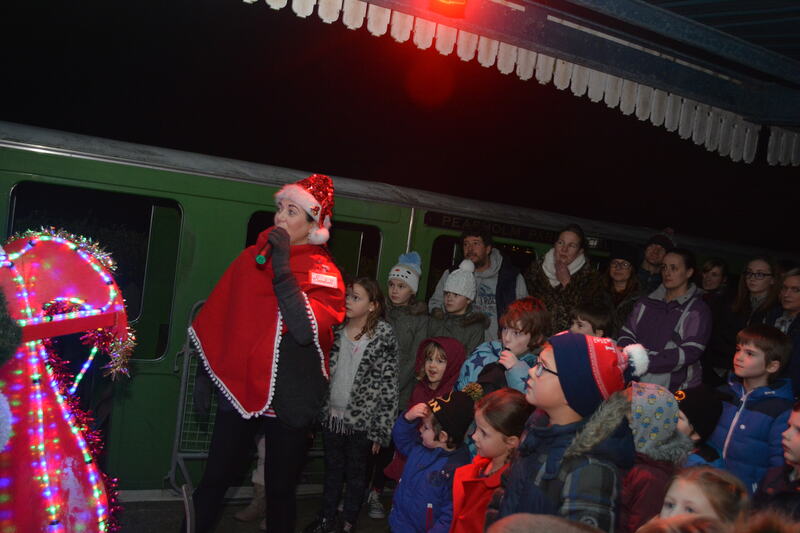 Our Evening Santa Express are running Friday 13th and 20th December at 5.30pm, 6.30pm and 7.30pm. 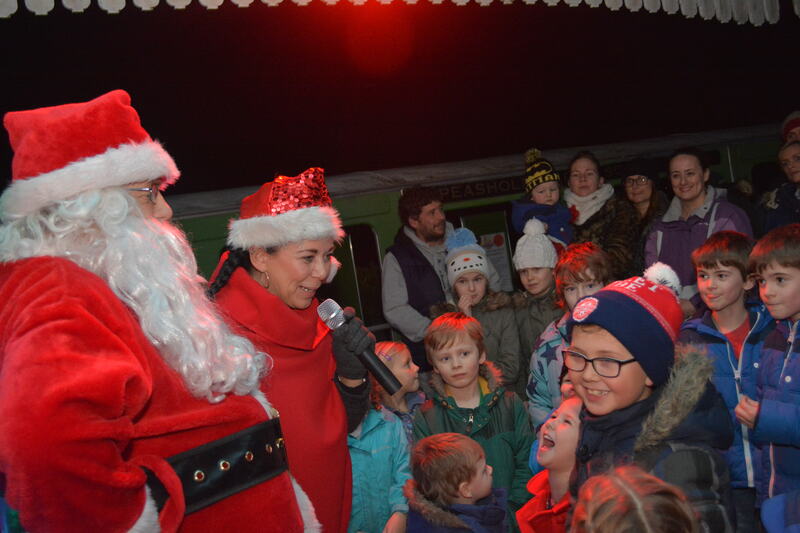 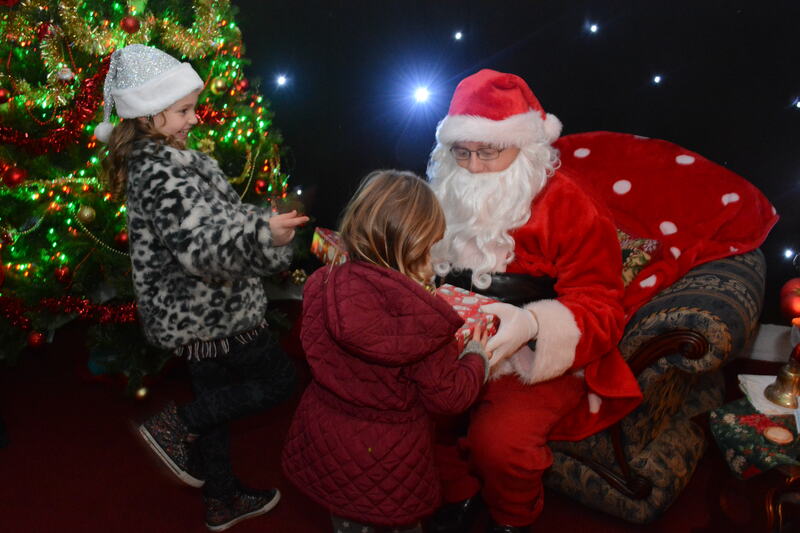 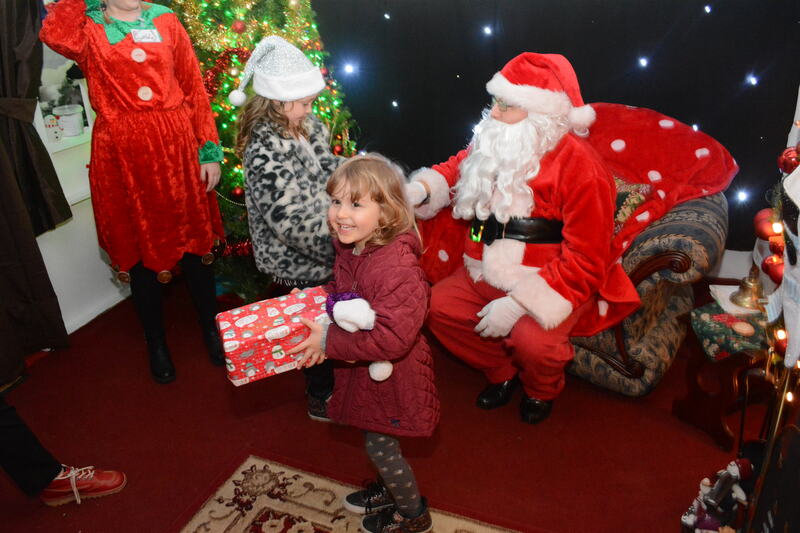 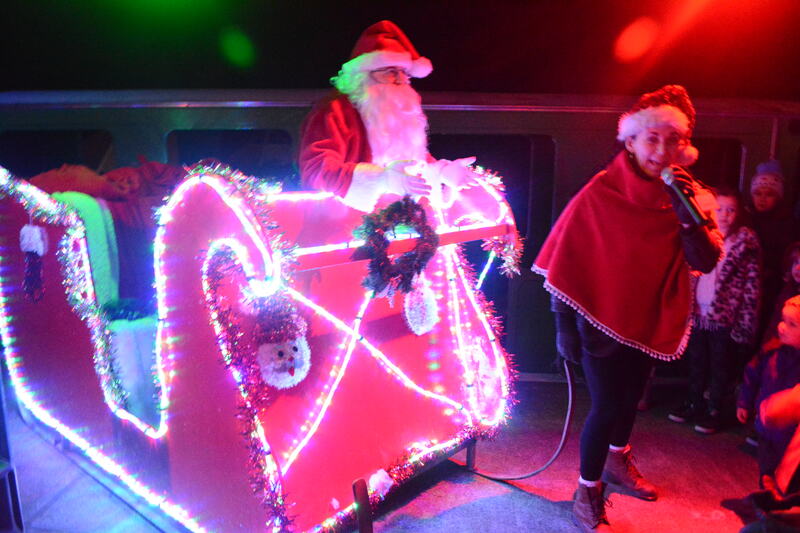 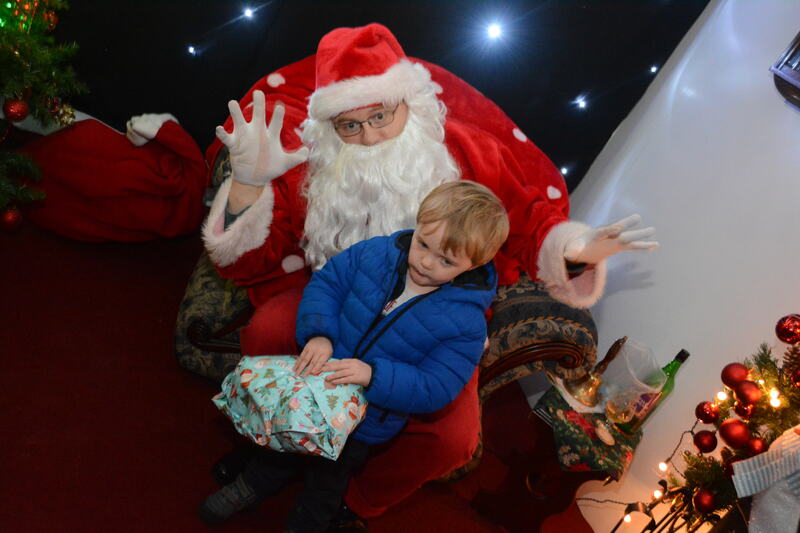 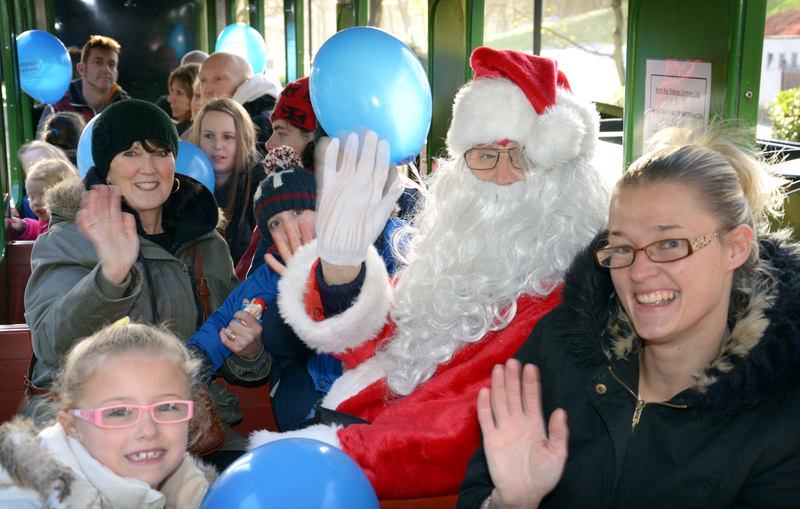 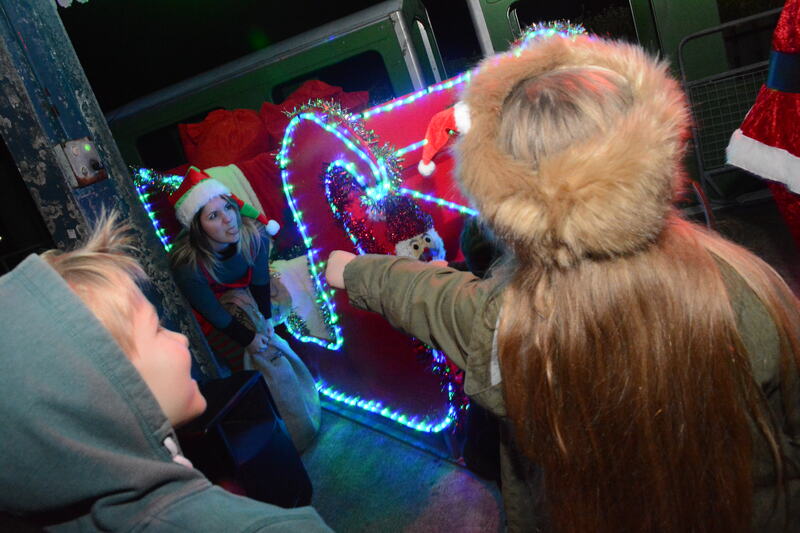 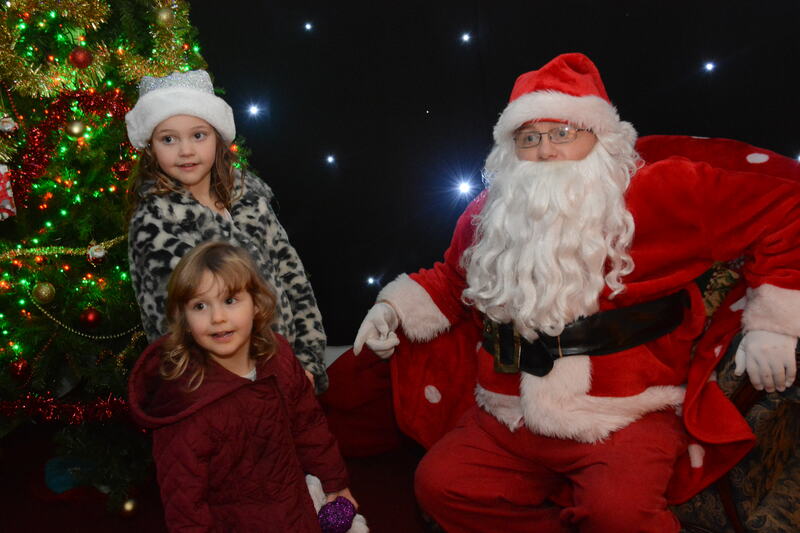 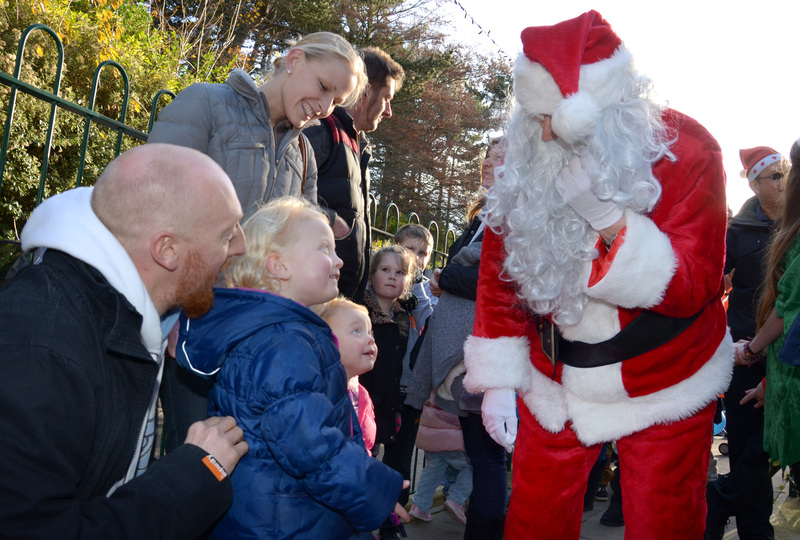 So why not bring your children down to the North Bay Railway and enjoy a magical journey to Scalby Mills to find Santa and bring him back to his Grotto at Peasholm. 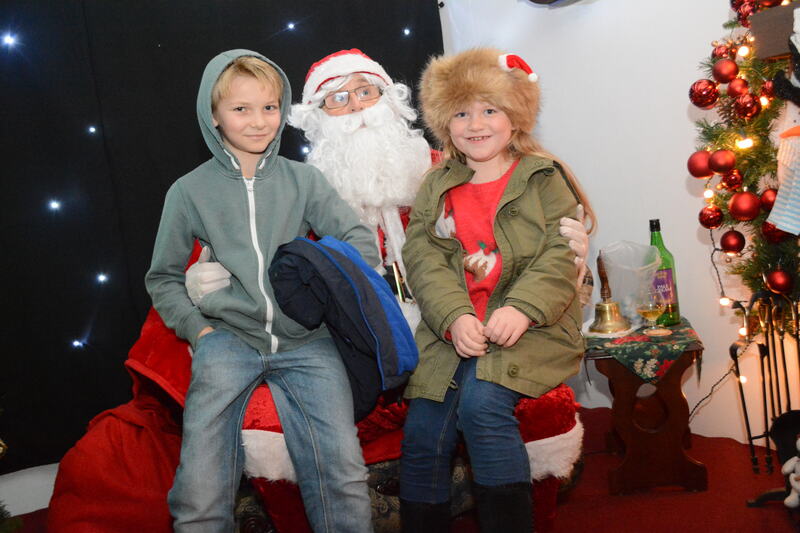 Every child will receive a quality gift and there will be a mince pie and festive tipple for the adults. 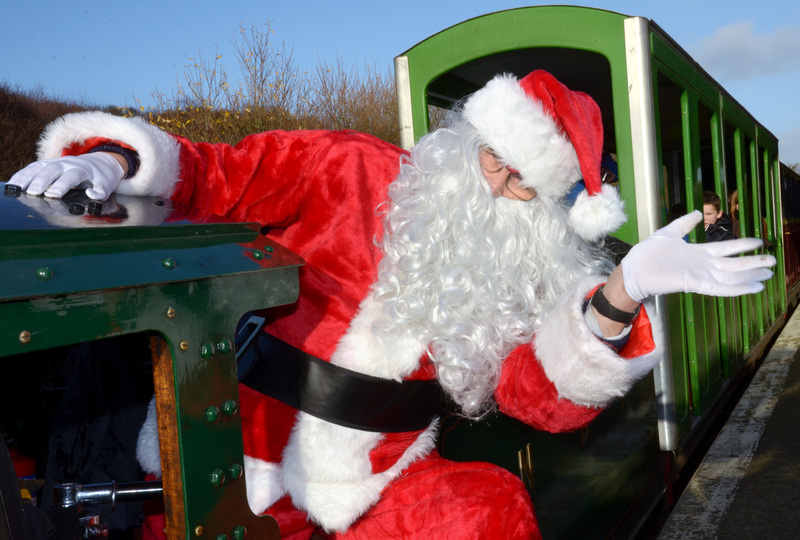 This year we have added trains on Christmas Eve, we recommend you pre book as we expect 24th December to be very busy. 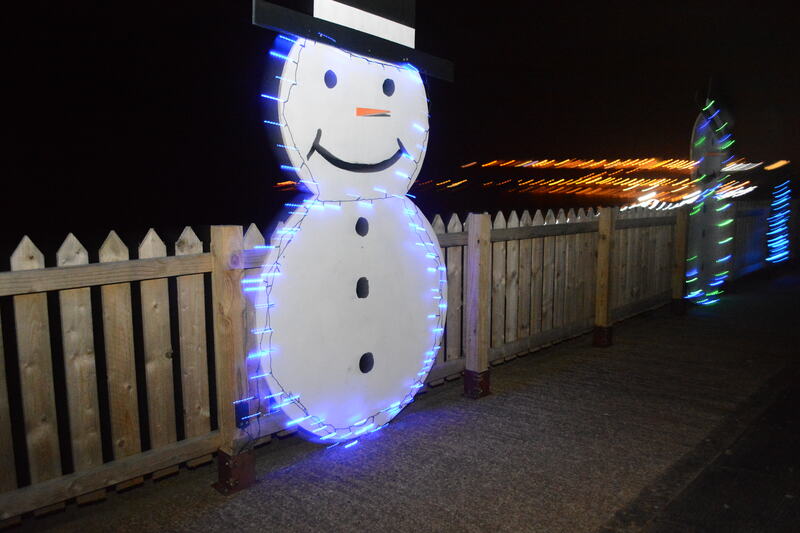 Please wear warm clothing, part of the event will be held outdoors whatever the weather. 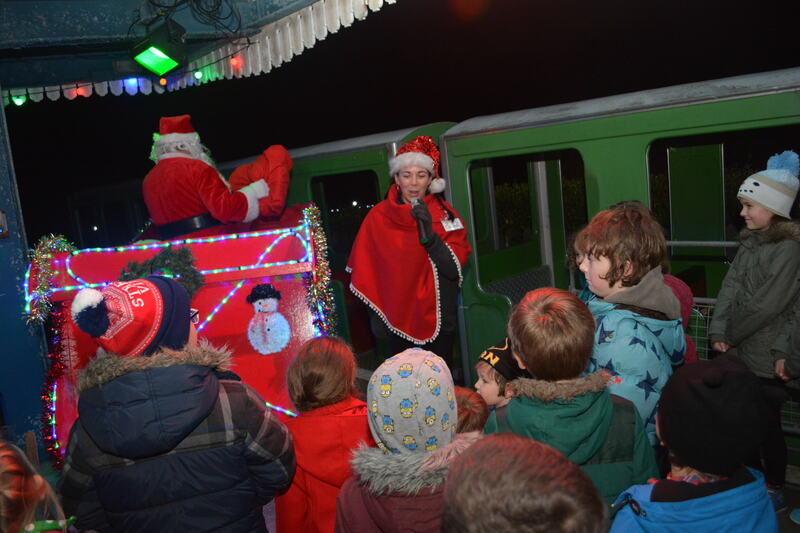 Also be aware some trains are very busy especially on peek dates (7th – 24th December), we endeavour to keep your wait to see Santa as short as possible.